Timo Bernhard, Brendon Hartley and Mark Webber have won the thrilling six-hour race in Mexico City. 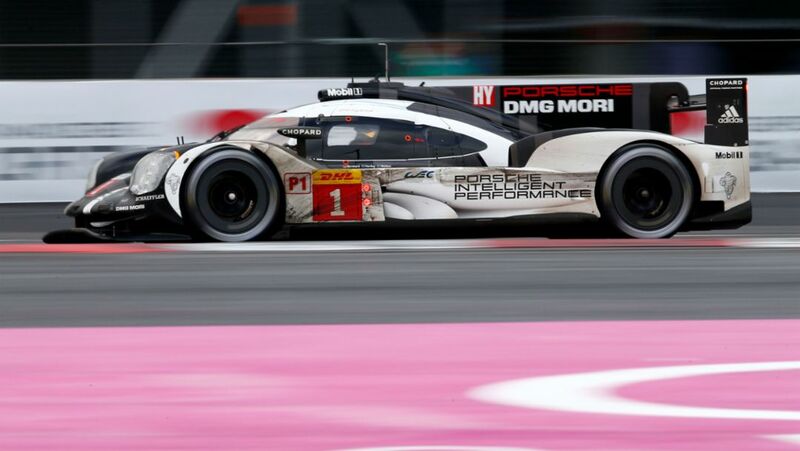 By winning the fifth round of the FIA World Endurance Championship (WEC), with the 919 Hybrid Porsche further extended its lead. 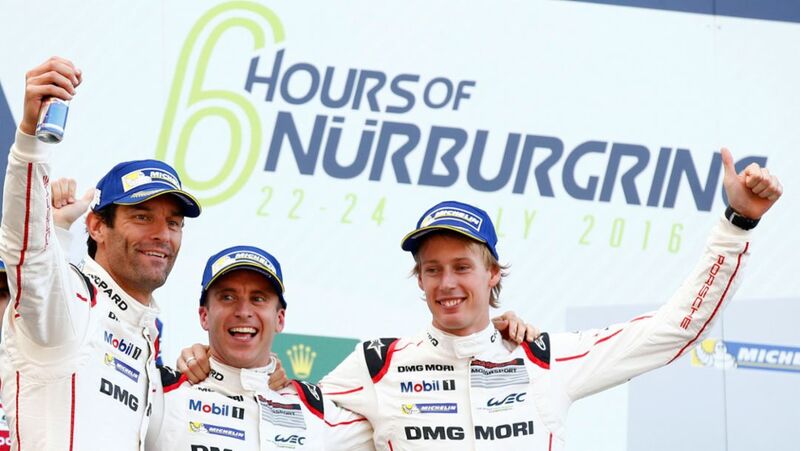 The reigning world champions Mark Webber, Timo Bernhard and Brendon Hartley have won the six-hour race at the Nürburgring. 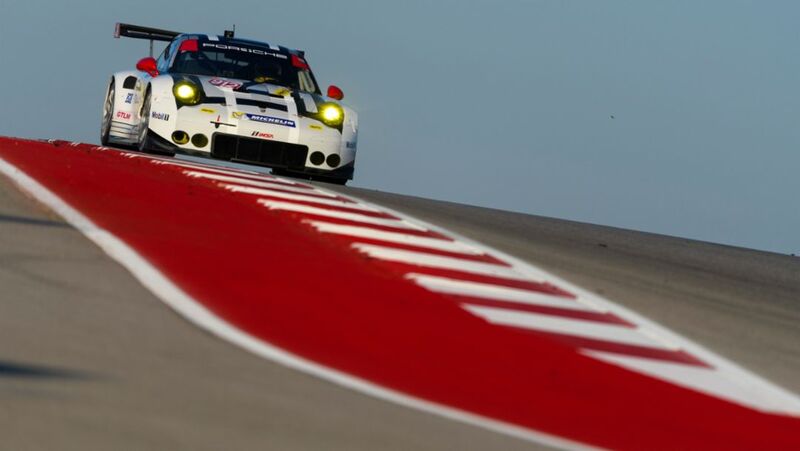 It was the fourth round of the FIA World Endurance Championship. 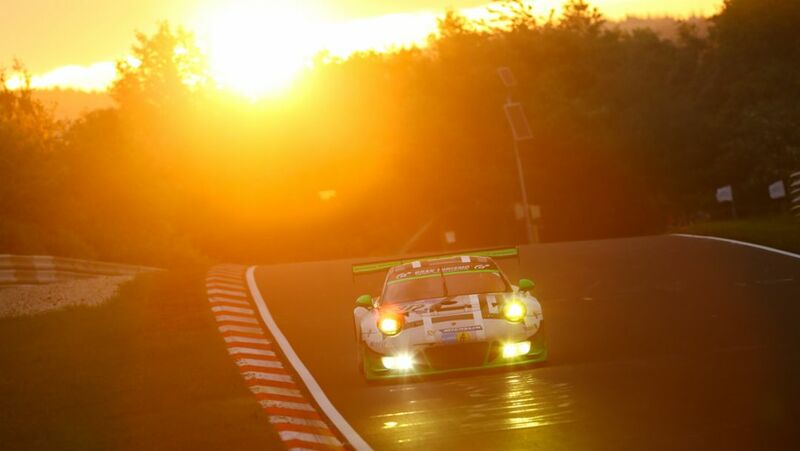 At the 24-hour race on Nürburgring, Porsche customers have once again performed strongly. Best Porsche team in the overall classification was Falken Motorsport. The Eifel classic at a glance. 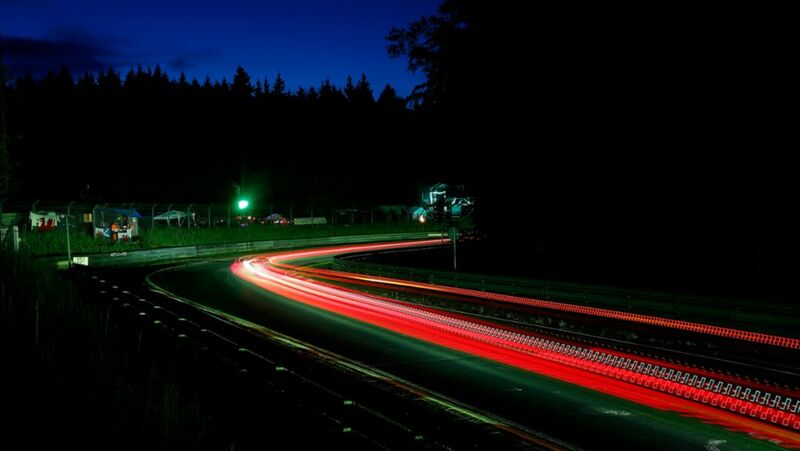 The 24-hour race on the Nürburgring is one of the world’s biggest motorsport events. The Porsche 911 GT3 R goes all out in the final phase. The race at a glance. 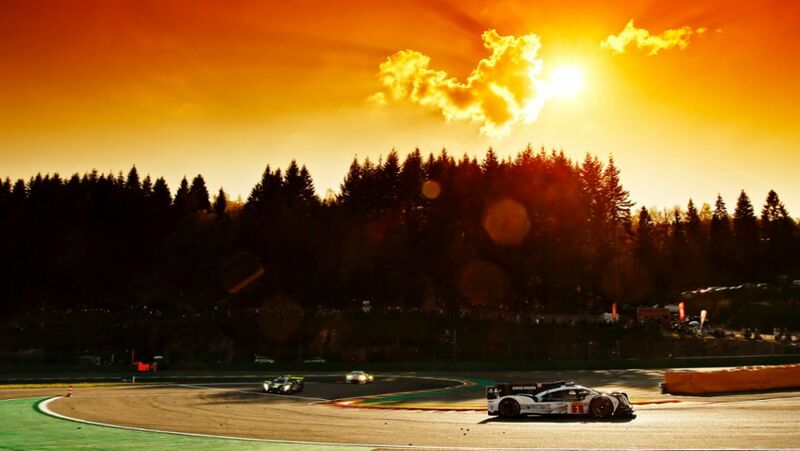 Despite a problem, the trio of Romain Dumas, Neel Jani and Marc Lieb have finished second with their Porsche 919 Hybrid in Spa and extended the lead in the WEC championship. The Supervisory Board at Porsche AG appointed Dr Michael Steiner to the Executive Board as the successor to Wolfgang Hatz at its meeting yesterday. 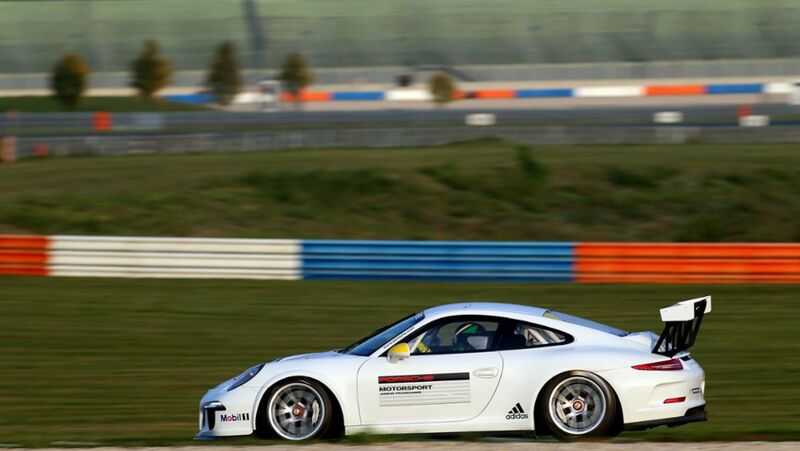 Since 1997, Porsche has shaped talented youngsters into professional racing drivers. This year applications open on 1 May.